Groups looking for transportation in and around Tucson can count on the dependable service from USA Bus Charter. Since 1983, we have been providing service for charter, tour, limo, shuttle, school and entertainer coaches in Tucson. Our Tucson fleet includes many late model and new buses with seating for up to 61 passengers. 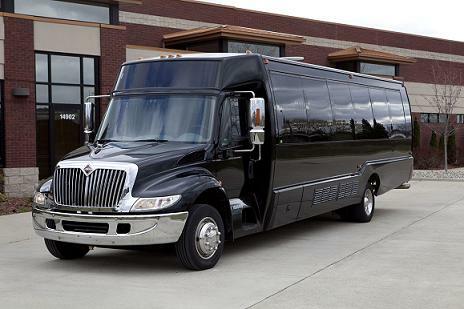 We've got a bus for your group to meet your needs and budget. 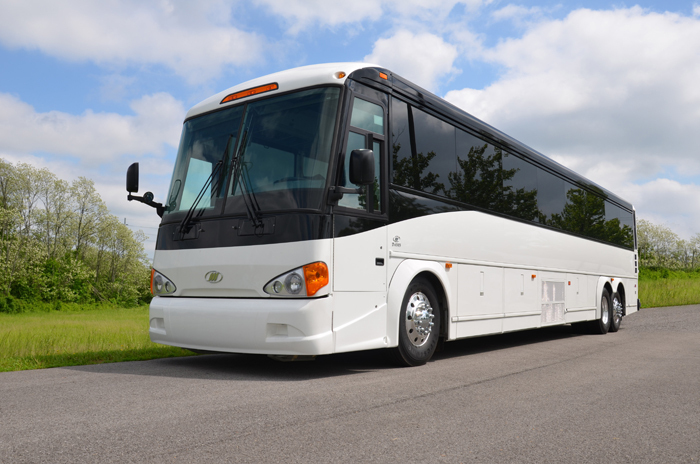 You can start the process of chartering a bus for your group in Tucson by requesting a free, no obligation quote online or; calling us now for a free instant over the phone quote in minutes. With more buses and services available in Tucson than ever before. Buses are available for all events including; corporate service, school groups, weddings, parties, airport transportation, conventions, sporting events, trade shows, church/religious events or any special occasion requiring group transportation service. With more than 36 years of experience in the corporate, airport and group transportation business, USA Bus Charter | Tucson is a leader in providing quality, affordable and reliable transportation service in Tucson. Trust our professional staff to provide you with the most professional service for your Tucson group. USA Bus Charter | Tucson knows you have a choice for your charter bus, limo bus, tour bus, shuttle bus and school bus transportation service and we are here 365, 24/7 to earn your business. Call and speak with us today and find out why we have become a leader for transportation service in Tucson since 1983.